Hull Archery Club is an indoor archery club based in Hull, East Yorkshire, that currently shoots on Friday evenings 18:50-21:10 at the Walton Street Leisure Centre, at the bottom of Goathland Close, Walton Street (Click Here For Map). We shoot in a large indoor sports hall, with six distant targets which can be moved closer for disabled, training and archers who would struggle with limited body strength. We were originally three separate clubs for different ages and abilities, but have now joined up into one larger, better equipped club. The club is a friendly family orientated club for anyone aged 10+ (under 16 must be accompanied by a parent or guardian). We have a lot of members who just use the club as a social evening, and as a chance to have a night out with friends, as we bring people together with common interests, who they might not have met otherwise. 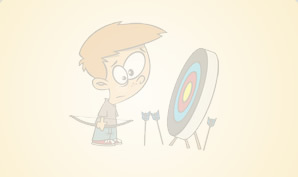 We operate with two coaches (Fully trained by Archery GB), which are on hand full time. A third one calls in occasionally when needed. We have beginners training courses which give full guidance on recurve bows, shooting both barebow and free style. The Archery club in its own right has been running for 30 years in one form or another, at various locations around the city, including Eastmount School on Longhill estate. Back then it was a dedicated club for disabled members. In 2011 the club membership dwindled to a low rate where it wasn’t viable to keep the club open without drastic change, just 2 members. 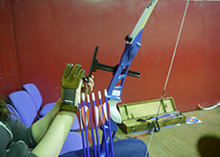 The club was rebranded as the Hull Archery Club, and opened up to adults of all abilities, disabled or otherwise. Within 3 months the club had risen to a rate where it needed to expand and was moved to the large hall in the Walton Street Leisure Center. After two years in the large hall, the Hull Archery Club decided to register with the governing bodies for the sport of archery. These include Archery GB which is the main national body which covers the entire country. Then we are also affiliated to the Northern Counties Archery Society, and also the Yorkshire Archery Association, which both cover the local area. 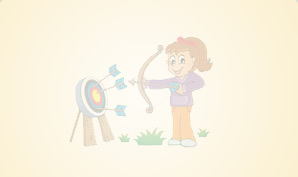 All our coaches either hold a current Archery GB recognised coaching qualification or are in the process of training towards one, been mentored by a coach. We have also mentored coaches from other clubs in their training to become qualified coaches.